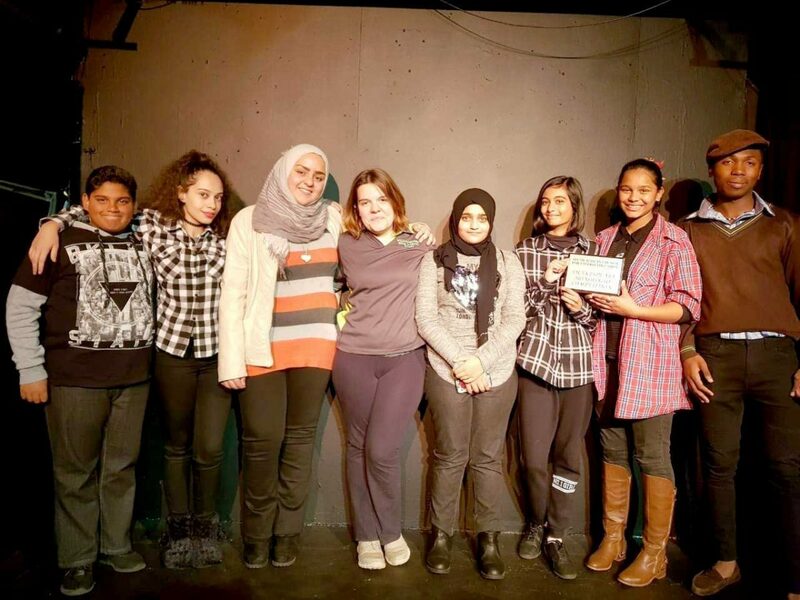 For the second year running Willowmoore High participated in the Shakespeare Monologue and one act Competition which is hosted by the South African Council for English Education at the National Children’s Theatre. 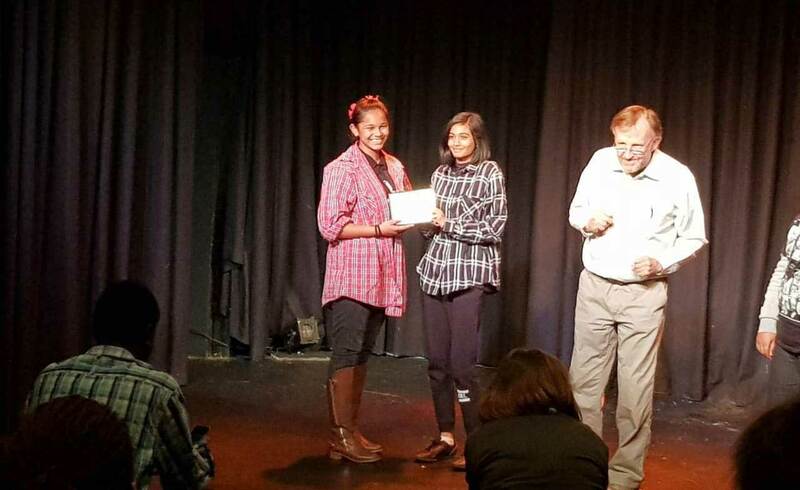 Seven Willowmoore High students took part and two of them, Zainaz Hansa and Janique Maduray, shared first prize. Jeremiah Rajgopaul, also from Willowmoore, was the runner up.